Supportive seats and a quiet cabin make this Nissan Titan practical and comfortable for cruising the highway or the job site. 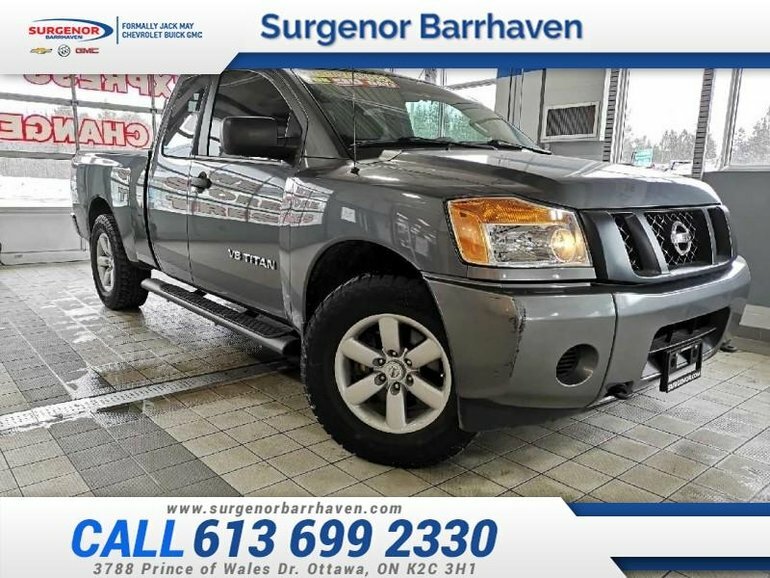 This 2013 Nissan Titan is for sale today in Ottawa. Ready to expand your horizons? It's easy in this Nissan Titan. Put your foot down on a powerful engine that hits the road with impressive towing capacity. Underneath, a fully boxed ladder frame handles just about any job on the list while the cabin and bed give you plenty of room. No matter how epic your plans, this Nissan Titan is ready. This pickup has 79200 kms. It's gray in colour and is completely accident free based on the CARFAX Report. It has an automatic transmission and is powered by a 5.6L V8 32V MPFI DOHC engine. 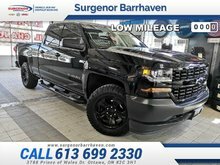 This vehicle has been upgraded with the following features: Aluminum Wheels, Air Conditioning, Power Windows, Power Doors. 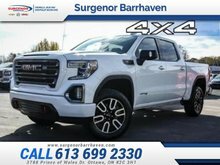 Our Titan's trim level is S. This Titan S is a rugged truck at an excellent value. 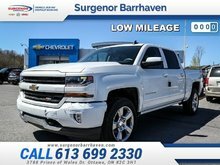 It comes with an AM/FM CD player, aluminum wheels, power windows, power doors with remote keyless entry, cruise control, air conditioning, vehicle dynamic control, a rear tailgate spoiler, six standard airbags, and more. Buy this vehicle now for the lowest bi-weekly payment of $173.33 with $0 down for 60 months @ 6.99% APR O.A.C. ( Plus applicable taxes - Plus applicable fees ). See dealer for details. 5.6L V8 32V MPFI DOHC - 8 cyl. 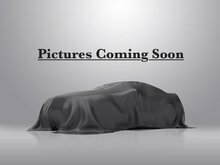 Interested in the 2013 Nissan Titan S - Aluminum Wheels - Power Windows - $173.33 B/W ?